# 156 A journey through the Psalms. 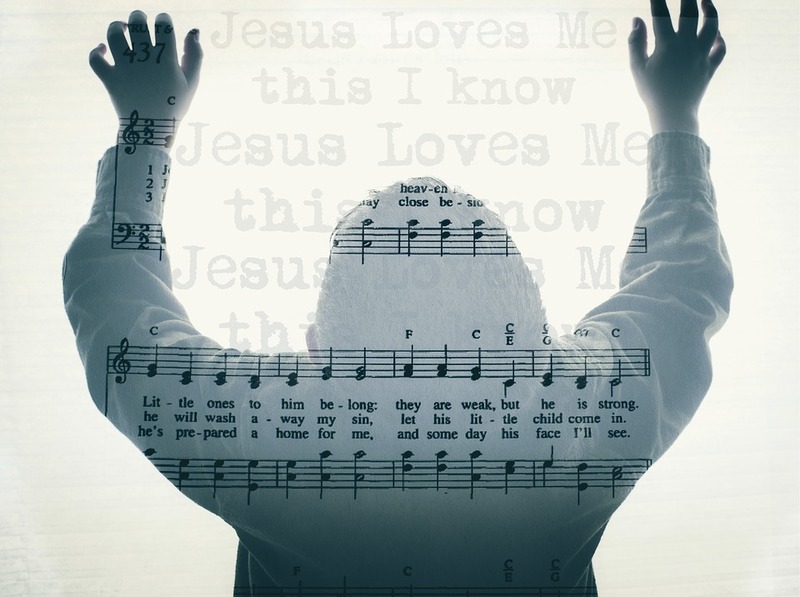 Psalm 40 Continually let Jesus’ love nourish your hearts – Tehilim (Psalms) – "songs of praise". Who do you think would write such words? If I didn’t know better, my first guess would be one of the so-called “new Atheists”, but then, I would be wrong. In fact, these words were written by Eugene Peterson in his introduction to the Book of Amos in the Message Bible. When we are living for and in a right relationship with God based on his truth, if we are not careful, we can drift into “religion” when, as Larry Crabb describes what happened to Satan, it gets into our head “that something might actually bring us more pleasure than revolving our lives around God.” When our desires “become more central to our allegiance than God’s person.” It happens with the “treasonous pursuit of ultimate pleasure apart from the subordinate intimacy with God”, when in fact “there is no ultimate pleasure apart from God.” And all this too often appearing in religious dress and language! (“Soul Talk” – The Language God Longs for Us to Speak”. Integrity Publishers 2003). The Jewish law, as revealed in the Old Testament, involved “sacrifice and offering…burnt offerings and sin offerings”. So why would the psalmist say that “you [God] did not desire” them or that he “did not [even] require” them? Wasn’t fulfilling the laws of “sacrifices and offerings” the same as “to do your will, my God”? Or was there a subtle difference depending on what was “within my heart” when making these offerings? Could a person go through all the outward appearances, doing everything to the letter of the law, and yet not be pleasing to God? The answer is YES! It was yes then, and it is yes today. Being religious is not the same as living our lives in a way that enhances a right relationship with God and brings Him joy and us a deep sense of spiritual satisfaction in God. True spirituality involves our heart being in a place where we can say with humility yet with confidence, I desire to do your will, my God; your law is within my heart. Today, let us allow God to examine our hearts and reveal if the two great commandments (as spoken by Jesus below) are what we really are all about, and ask the question, who are we really doing all our spiritual activities for? Are we really doing them for God or for ourselves? Are we just being religious? This is only possible as we follow Jesus closely. As [we] live in union with [him] as your source, and continually let [his] love nourish our hearts (John 15:5,9 TPT). Father, when I read the Bible, I recognize it is about You and about your desire to know me and for me to live for you. Thank you for the truth that if we “Take delight in the Lord… [you] will give [us] the desires of [our] heart”. (Psalm 37:4) Empower us to delight in you first and foremost. Amen. Previous # 155 A journey through the Psalms. Psalm 40 None can compare with You, God. Next # 157 A journey through the Psalms. Psalm 40 It’s all about Jesus!